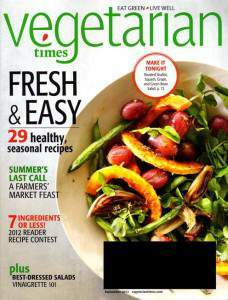 Todays magazine deal is Vegetarian Times Magazine Subscription for $5.50 a year. 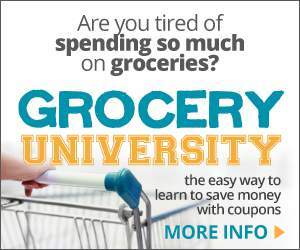 Purchase up to 4 years at this discounted price. Get this price with the Coupon Code LIFESTYLE at checkout.